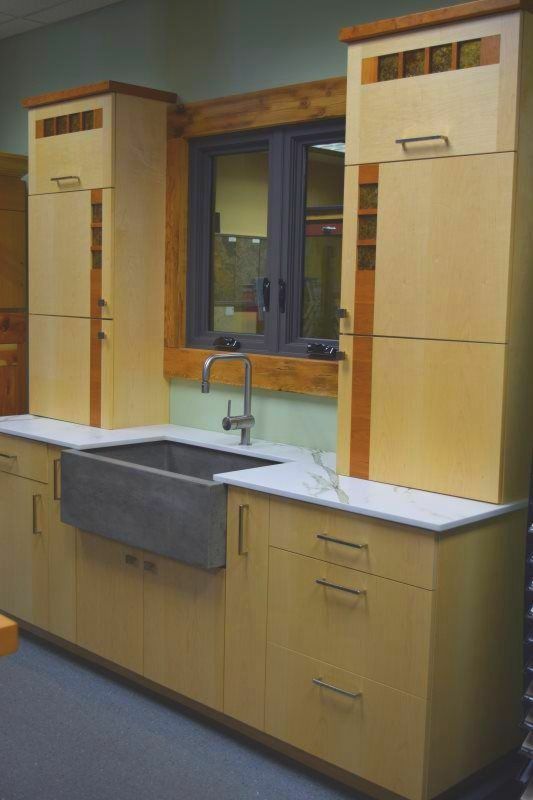 Showroom model for sale - Stop by our Leading Force showroom in downtown Yakima Washington/Central Washington, to see if this could work in your home or office. Neil Kelly Custom Kitchen Cabinets with custom made Austin Smith cement farmhouse sink and Dekton Counter-tops. Transitions Collection-Maple/Cherry with Skyline vertical and horizontal cabinet doors and Amber Mica inserts. The Pulls and handles are Schaub. Does not include the faucet. Since 1961, located in Ashland, Alabama, the Wellborn family has owned and operated Wellborn Cabinet, Inc. Since the beginning, environmental stewardship has been part of Wellborn’s culture. Wellborn has recycling programs that utilize wood waste to generate power and steam and continue to lower VOC emissions through technology. They also partner with their suppliers to improve their environmental programs. You will find the KCMA Environmental Stewardship Program seal on Wellborn cabinetry. The Green Choice program ensures that you are purchasing a brand of cabinets from a company that takes conscious steps to protect and minimize the overall impact on the environment. 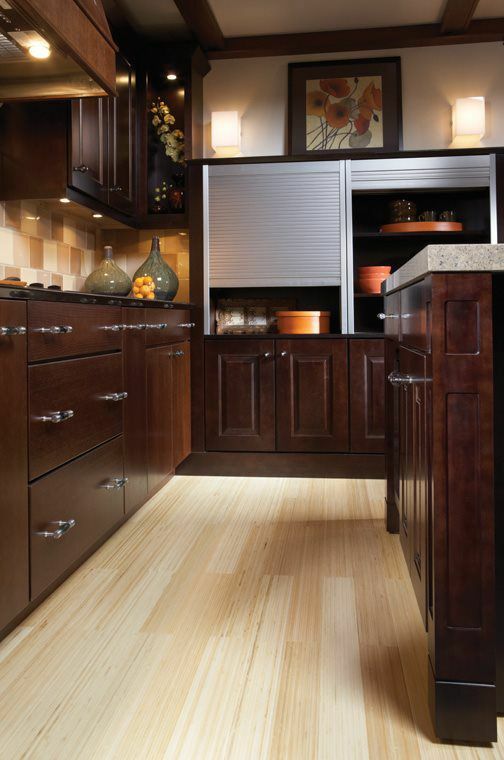 Wellborn Cabinet, Inc. provides a Lifetime Limited Warranty for most of its product lines. There is a Lifetime Limited Warranty on their solid wood dovetail drawer box & Drawer Suspension System. 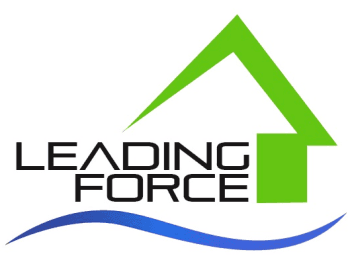 Leading Force works locally with CGM Cabinetry.